And a big thank you to Dan for creating Acne.org! After so many years of not looking in the mirror, i was finally prescribed Accutane when i was 21 years old! And in my opinion it was a blessing! 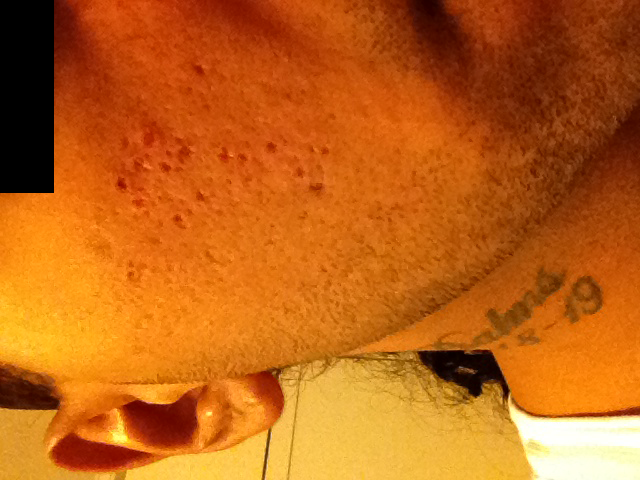 It was the only thing to work for my acne. Within a month it was a night and day difference! Literally! And i was only on 20mg/day for 6 months. Anyway, after the breakouts, i used hydroquinone formulated by my derm which contained a compound of Retin-A 0.05% and hydroquinon 8%. 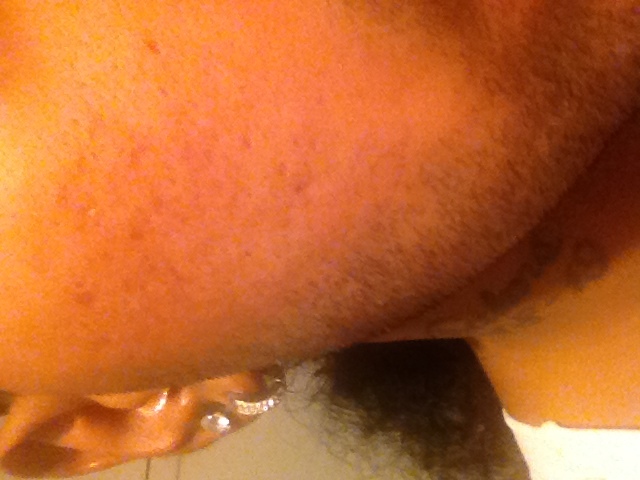 Within a month, the face was at least 80% improved overall tone and complexion. 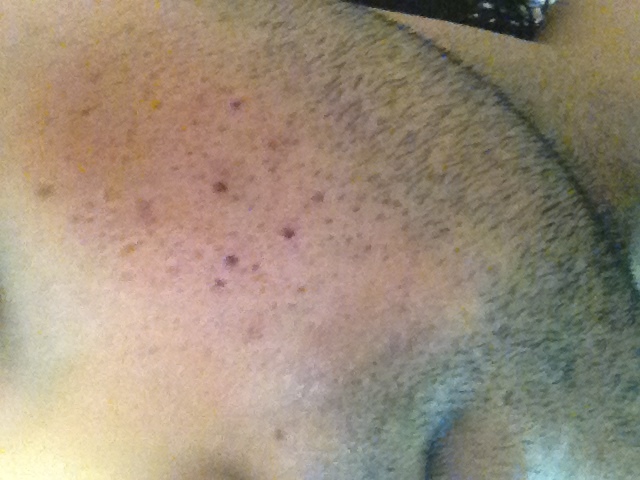 BUT.... After evening my skin and getting rid of my acne, i had all these holes in my face! 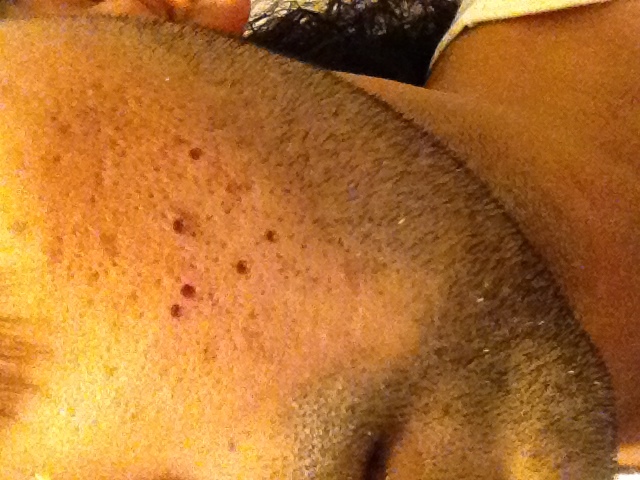 ICE PICK SCARS! 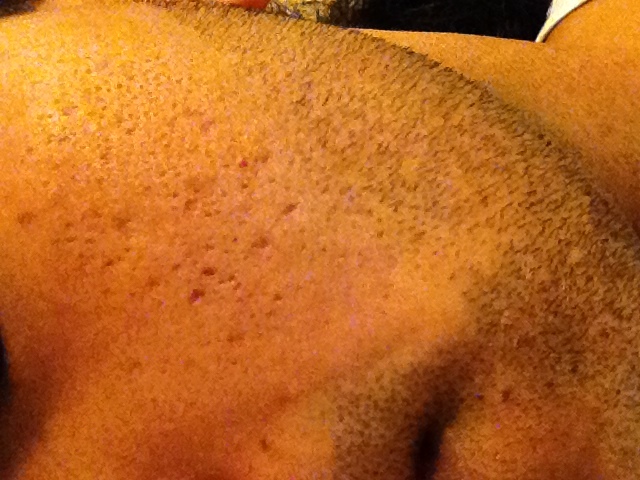 Everyday i would look into the mirror and see these, and even when i was studying for final exams, the girl i was studying with even mentioned to me, your pores look big. *Heartbroken* She was right though. I started Retin-A back at 0.1%, i peeled, it helped even texture, but the ice pick scars still remained. So Finally, i throroughly went through every TCA Cross diary on here, and the only one that gave me the hope was Reily's post! Seriously, like no one else has their results or pics, many have said it ruined their skin, or said it worked but no proof! 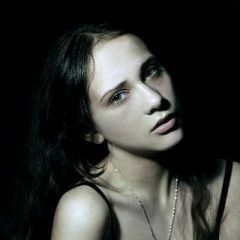 I know we can be so insecure, but if you truly want to help people, to share your experience with hopes that someone on this site can relate, we all need to provide the necessary information if possible. Oh by the way, the derm considerd the TCA Cross, "Cosmetic", insurance does not cover, between $500 to $1500, depends on the amount of scars to be treated. I work around alot of people so it is really hard to try and hide my face from the world. Fortunately, i worked thursday morning, and had the next few days off until Monday. Thursday night i prepped my face, Wash with sulfur soap to ensure a clean face. I had great lighting in the bathroom, so i could clearly see the larger ice pick scars. Thursday Night: OMG! The scars look Darker and bigger than before! Monday: OMG! I have work! what do i do? I bought Covergirl TruBlend, and used a fair amount, gave me okay coverage because trying to cover a scab with makeup doesn't do a good job...But i looked decent enough for me too feel comfortable and no one looked at me weird or asked if i had makeup on. Tuesday Morning: Alot of the superficial scabs peeled off but i can see some scabbing inside the ice pick scars which means it is still heaing. So, Finally.... Did 100% TCA Cross work for me? YES!!!!!!!! Here are my pics, hopefully it does justice! I see the difference, and i am so happy i decided to do this! Thank you Reily! 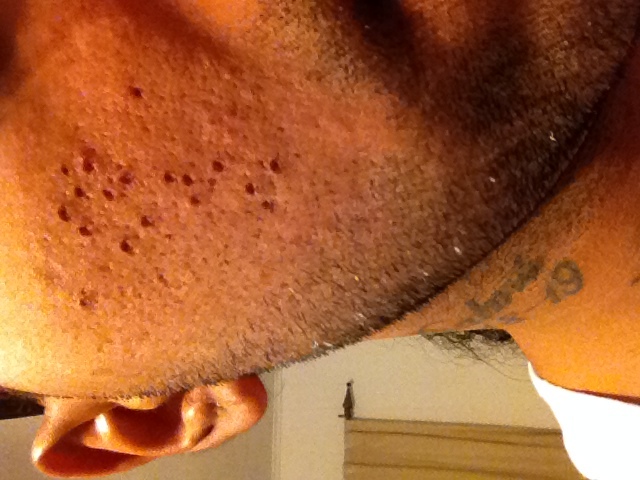 I have some really tiny ice pick scars on my face left, and im thinking, should i do a second round when i have finished healing? 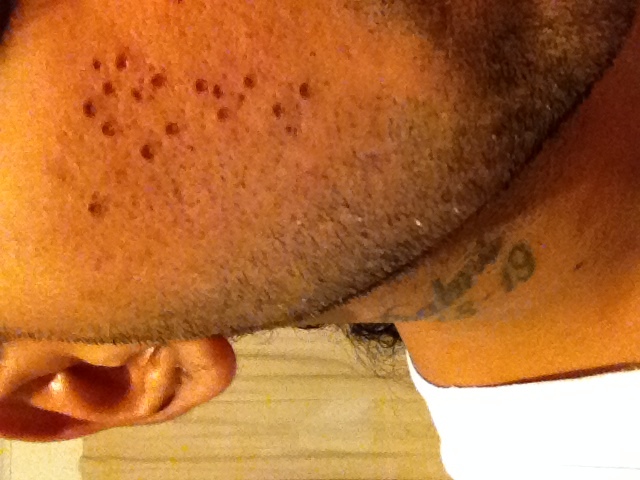 Or do an entire cheek peel to try and even it out?... Will keep everyone posted! Thank you to everyone who took the time to read this! The most recent pics from today are the last ones. Please take note, that the scabs are still inside, so thats why they are still dark. good luck ! i always wanted to try tca cross but dont have the balls too and havent had time for it. i will keep an eye on your progress. 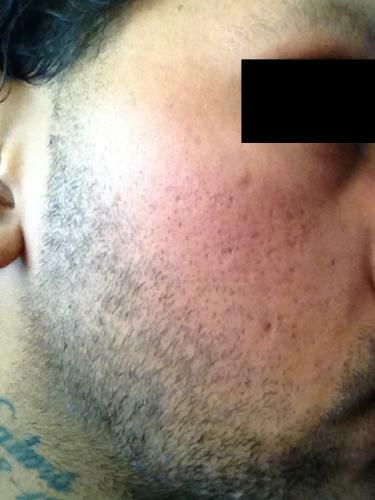 Robertitoo, TCA has improved my scars by 40% to 60%. I plan to do a second cross treatment in about 5 weeks or so (Same as Reily's regimen). Takecare everyone! will keep you updated. Any questions, please feel free to ask! This is the first success story I see on the forum with legit pictures. Great job! 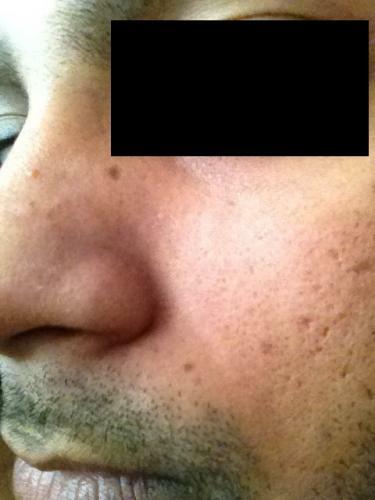 Be very careful with second treatment and watch out for hyperpigmentation. also how much did the 8% hydroquinone cost you ? Sounds great. You already are seeing a 40-60% improvement? Has your skin already healed over? Hey everyone, here is an update. Scabs have fallen off completely on both sides of my cheeks and the healing process is still continuing, and will keep continuing for some time as Reily mentioned in her diary. 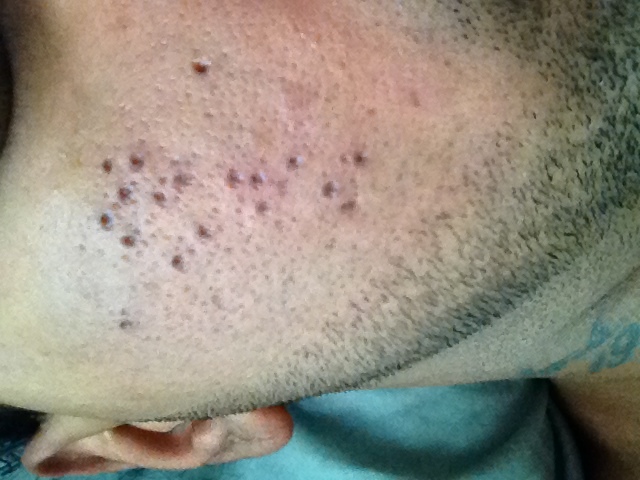 So far, with the use of the hydroquinone the spots are fading slighly and controlling any hyperpigmentation if it was present. As for my results, i said i have seen a 40% to 60% improvement, and i agree since the icepick scars are closer to the surface, almost even with the rest of my skin. 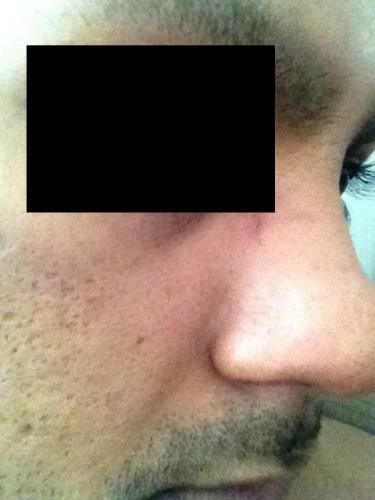 @LeadingForce, i've used hydroquinone before and have never experienced any harsh side effects as claimed. The Derm has a pharmaceutical company formulate his compound, i get a tube thats like 8g for $30. Also the icepick scars have surface, its hard to tell with the redness in the pic, but i know the redness will fade and the healing is still progessing. @blahblah82, sometimes i can see some peeling going on still inside the icepick scars, although they have raised significantly, i am pretty sure this is because i am still healing. 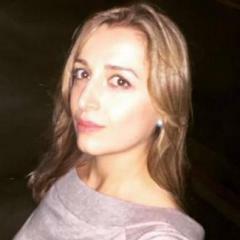 @aurevoir771, Thanks! I am grateful for all the support. How about rolling scars? What did you do to them? Tca scars are good for icepick scars they are very easy to do been doing it for years! Some of mine are pretty much 80 to 90% up to surface level. For rolling scars you want to do subcision and saline injection or you can just do saline injection. It will be great if you show us your video making tca peel. 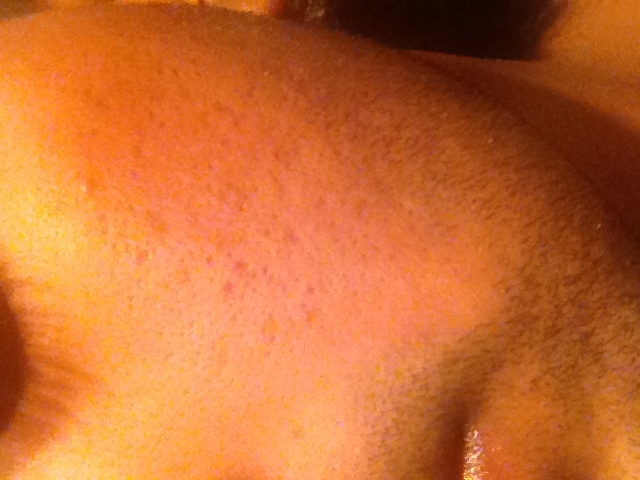 I had acne and treated with ACCUTANE as you, and now I have scars only on my face.I need to try tca peel but do not know percentage. Is it possible for the first time to use 100%? How long it needs to be on the face? How it will be removed? 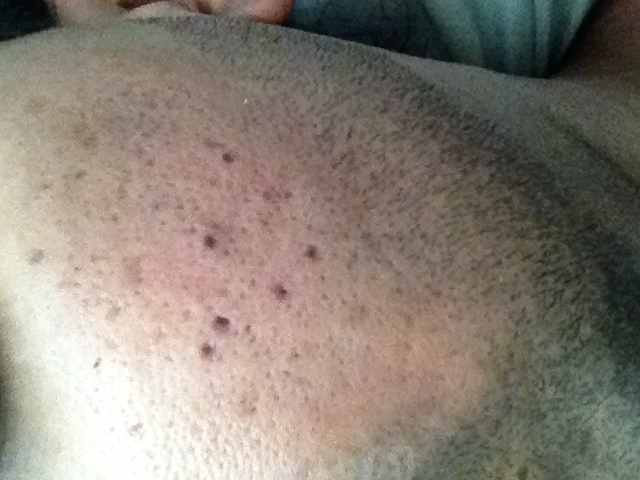 Tca scars are good for icepick scars they are very easy to do been doing it for years! Some of mine are pretty much 80 to 90% up to surface level. I actually had one treatment of saline injection done. But my derm told me I need 2 more, and 1 treatment along was $500. 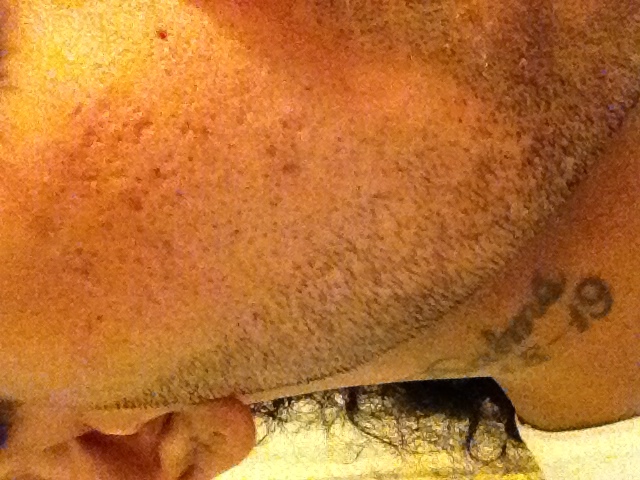 Scars are healing nicely, and they have surfaced even more! 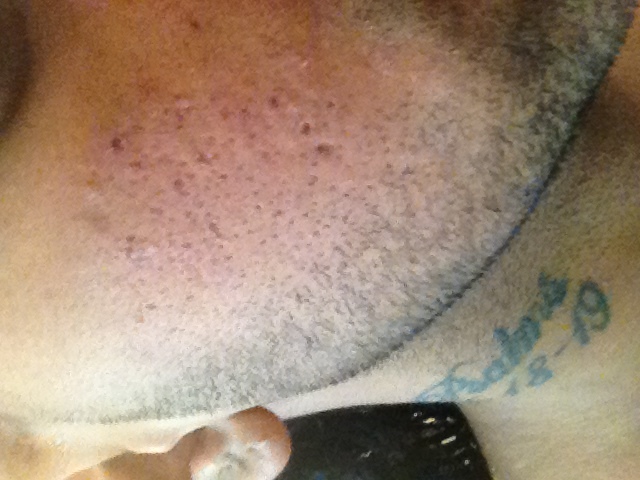 I am debating wether i should do another TCA Cross or just do like a glycolic peel to even the skin? I will decide in the coming weeks. @iCogito, Well for the rolling scars, it looks like i have some, but i wouldn't consider them actual rolling scars, just slightly bigger ice pick scars, i know the pics may say different, but when i look into the mirror there are just a milimeter or less wider than the icepick scars. Someone did mention derma rolling, but i think i will start Derma stamp instead when healing is complete, this way i can target specific areas as needed. Congrats on your success! How are things going now? Did you decide if you're going to do any additional treatments? Is it safe TCA CROSS? Hello to everyone! I know it has been a while. Right now i am full time in school and working. So the free time i get i usually sleep. Anyways my apologies for the delayed responses and updates. Well i think it has been well over a month or more since my TCA Cross. Here is the updated pics. 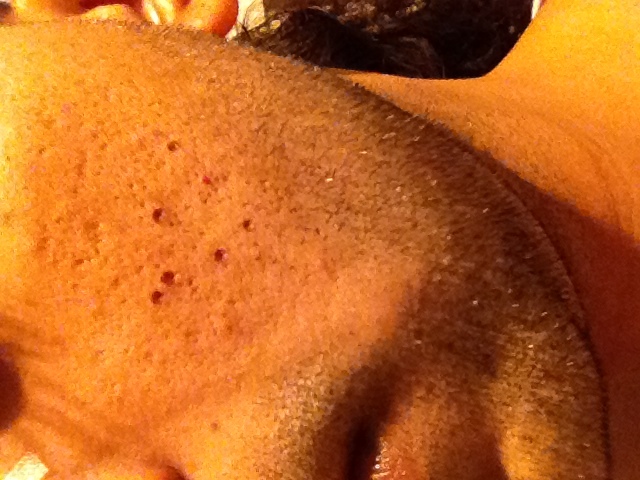 So far, the discoloration has been controlled with the hydroquinone cream i used, the ice pick scars i treated have significantly risen, close to surface. I am happy with the results. All i really have now is minor indentation. To be honest, i don't feel the need to do another TCA Cross. 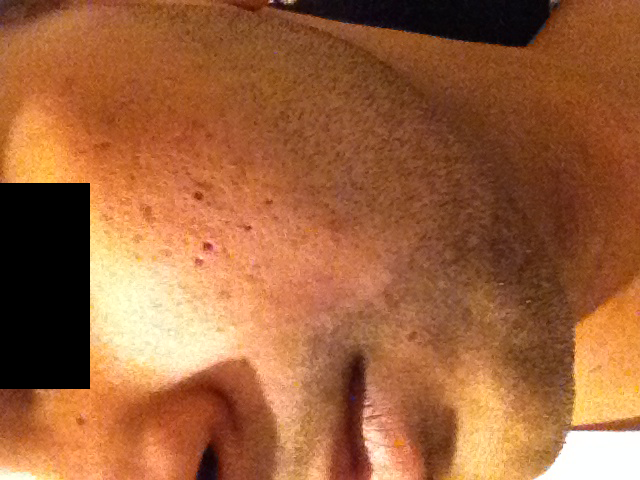 I will start Derma Stamping this weekend, just wanted to give me skin sufficient time to heal properly. 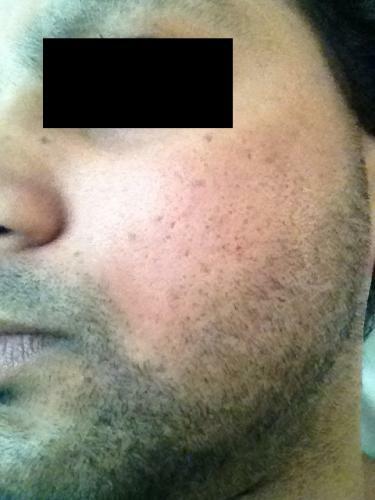 I had a derm do TCA cross on me…no difference that I could tell.